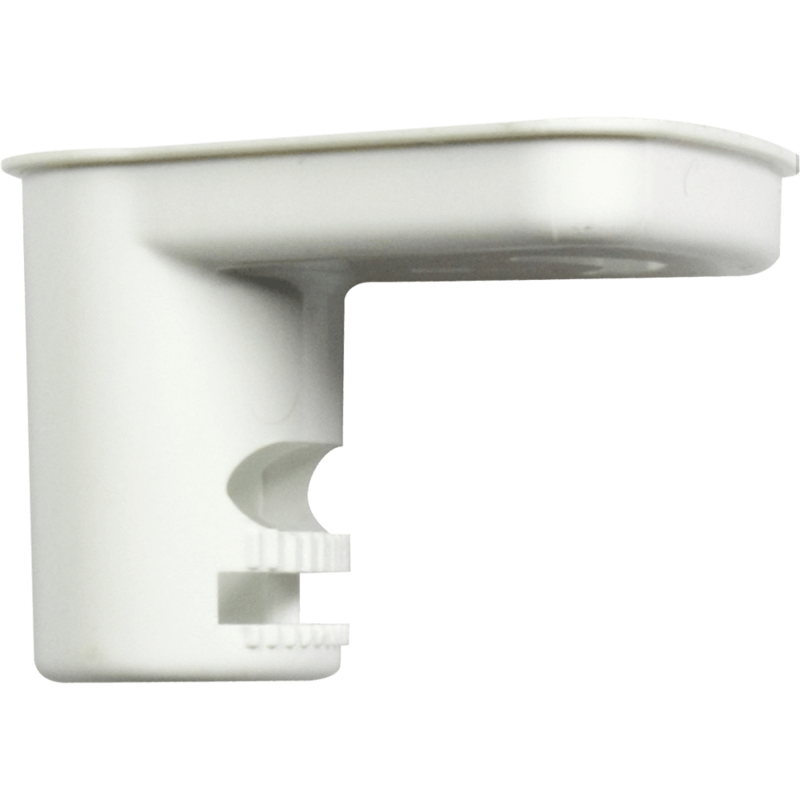 The KX15DT features Dual element pyro-electric sensor with X-band DRO based microwave both of which need to be triggered to set off the Alarm, this reduces the risk of false alarms. 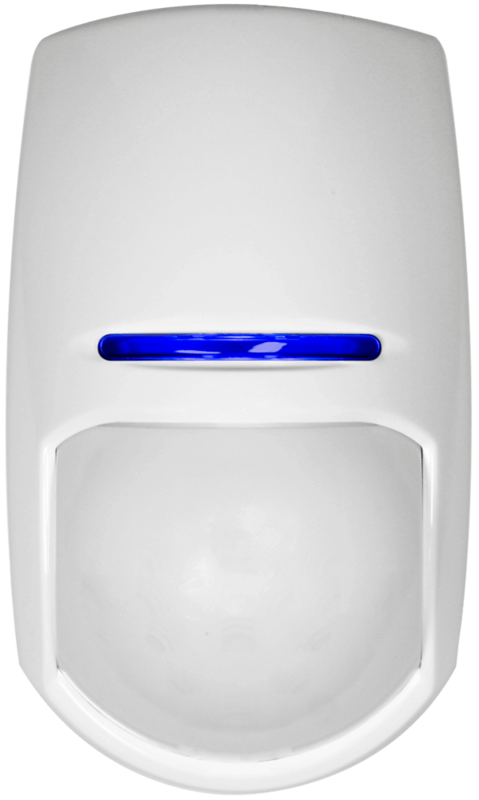 With Blue Wave Technology (BWT) and digital temperature compensation the detector will adjust its sensitivity, further enhancing the detectors immunity to false alarms and environmental disturbance. 15m Volumetric detection coverage. 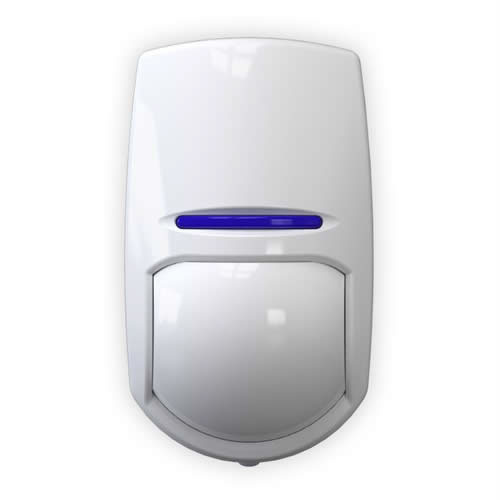 Ideal for protection of rooms and offices in commercial environments. 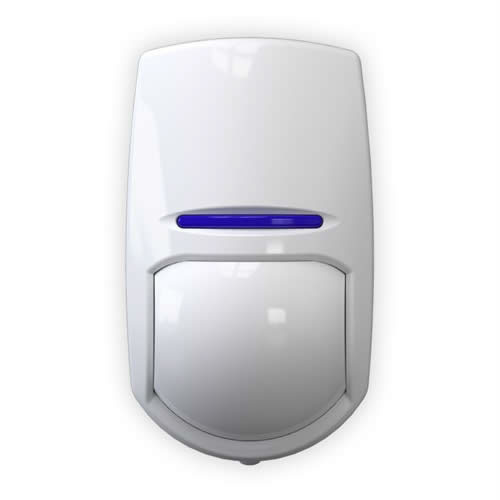 ‘AND’ mode operates as a standard dual technology detector, where both technologies need to active to cause the alarm. ‘OR’ mode will switch the sensors activation of the alarm input to be either the PIR ‘OR’ Microwave. This can be useful in environments where there is a risk of PIR detection being blocked. If there is no activation after a 5 hour period it will actually self test both the PIR and microwave. 3 different frequency bands to avoid interference between detectors are installed in the same room.